rief, wherever it raises its head, comes like a fog, a type of oppression, an energy-sapping, hope-sucking, unwelcome presence. Whatever was easy becomes hard. Whatever brought joy feels empty. As ministry servants, we have all seen its worst as we have come alongside the newly bereaved. 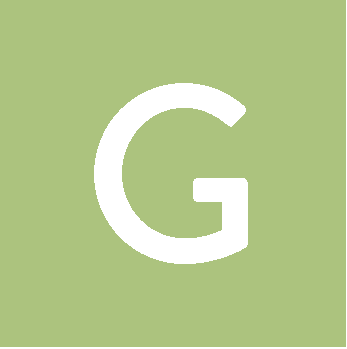 However, when grief visits the parsonage family, who pastors the pastor? Who is the shoulder you cry on? Who brings the voice of hope, the whisper of grace, and the reminder of truth? How does a ministry family heal while it feels like every tear is public? 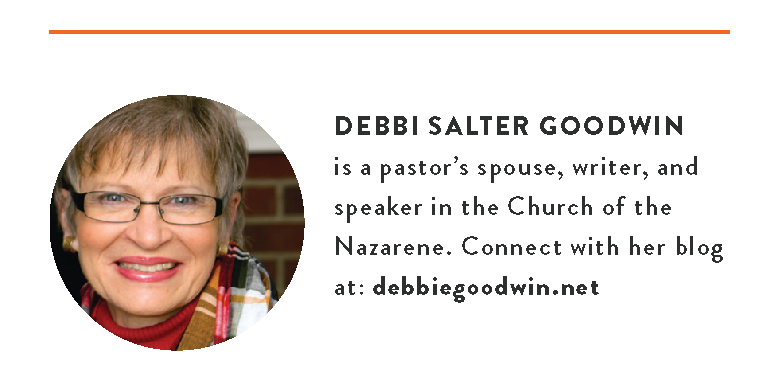 How do pastors and spouses grieve while still leading and serving the family of God? 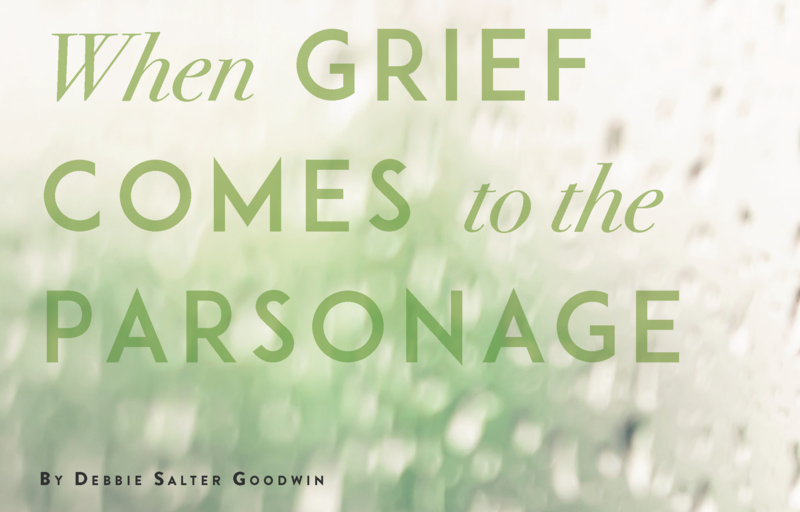 During our 40 years of pastoral ministry, grief has visited our lives many times. My husband’s first wife died three years into his first pastorate, leaving him the single parent of two-and-a-half-year-old, Lisa, while he was trying to pastor a small congregation on the edge of growth. When I married Mark, Lisa was almost four. Three months after our wedding, we were in the hospital with Lisa and began a long and winding journey that included multiple surgeries, medication, many specialists, and developmental difficulties that did not fit into anyone’s categories. I learned quickly that many griefs would follow in our lives. If I couldn’t learn to deal with grief in honest and healthy ways, I would not be able to help Lisa with hers. Nor would I be able to be an authentic ministry partner with Mark. Grief hit us hard in 2016 when Lisa left this world to live forever healed with Christ. While we celebrate that truth, it has not taken away our grief. We have grieved deeply, daily, together, separately, and often very much in public view. We both understand that grief is unique and very personal. We would never attempt to put people in a box or counsel with a formula. However, we have learned some principles about dealing with grief and its special implications for families in ministry. We share them here with the prayer that they will protect you from any practice that distorts or oversimplifies your complicated and unpredictable journey through grief. 1. In fresh grief, remove your ministry hat. Fresh grief sees no difference between layperson and pastor. You cannot step into a role and grieve. It is the vulnerability clause in our call to serve that we forget to read: Take away someone we love and we bleed like anyone else. Give yourself permission to be the grieving spouse, parent, son, or daughter, and let that role be primary at first. 2. Resist the temptation to put on a strong front just to look good. This is the companion principle. Don’t say one thing to God and then a different thing to the congregation. Find an appropriate way to share your grief, because part of God’s answer for you is His Church. He has brought other people through grief journeys and knows how they can support you. Be honest without being irresponsible or inappropriate. Remember, you can’t preach about the value of the family of God and then reject it during your time of need. 3. Take time to heal. When death takes away someone in your primary family circle, nothing stays the same. You have lost a sense of balance and routine. Grief classes remind you not to expect the same level of productivity. If you try to keep grief at a distance and return too quickly to business as usual, you will delay your healing. For ministry leaders, this often requires specific conversations with leadership in order to make responsible plans. The worst thing a spouse can lay on the other is to expect that each grieves the same way. It brings distance instead of the closeness you both need during times of grief. Some men find words an awkward intrusion. This can be a problem for a woman who feels the need to use words to untangle emotions. Generalizations don’t help here, because the opposite can also be true. The real lesson is to find out how you and your spouse grieve and give each the emotional space needed. 5. Talk about grief in your family. This is especially important when you grieve a loss while children still live at home. Children need to know that their parents feel sadness. They need to how they reach for faith in God even when it doesn’t take away the hurt. They need to hear how you handle the hard questions when you don’t know the answers. These honest conversations are invaluable. Don’t avoid them. 6. Answer questions without clichés. I remember my first Sunday after Lisa’s death. I knew people would ask me how I was doing, and to be honest, I didn’t have a good answer. However, I learned to answer for the moment without making any promises about the next. I always thanked people for asking, because I needed their comfort. 7. Free people to talk about your loved one. Those who have never lost someone don’t automatically realize that you like hearing someone mention your loved one’s name or share a memory. Remember that awkwardness or silence is not lack of caring. I found that when I mentioned a memory, it encouraged others to share theirs and brought me comfort. 8. Find appropriate ways to update your congregation. Here is where your theology puts on flesh. You must demonstrate your need for the family of faith in the same way you have told others how much they need God’s family circle. Consider different possibilities. Place a well-worded statement in your worship folder or prayer letter. Send out a special email. Take a minute to update your congregation in public, but let people ask their own questions that require longer answers. There is a fine line between seeking sympathy and giving an honest update. Be sure you know the difference. This may sound like an oxymoron, so let me explain. Healthy grieving is indeed a spiritual process and God, our Good Shepherd, will lead you through the valley of the shadow of grief. Spiritualizing it as if you have already learned the lesson is dangerous and destructive. Don’t substitute a cliché for your truth of the moment. Maybe you don’t really know what God is doing in your life, but your faith says He’ll lead you. That’s not cliché; that’s where you are. Making statements you think your congregation needs to hear or that make you look better than you feel perpetuates artificiality and is against everything God called you to do. Grief is fatiguing and challenges every place of strength you thought you had. Rest. Take time. Cry. Talk. Feel. Remember. Accept help. Don’t expect that God puts you on a fast-track to healing just because you are His called servant. But do expect that the God of all comfort will be there for you, just as you have promised others He will be there for them. When you know His comfort in your valley of grief, you will become the comforter God can use in the lives of others. Then, you can share that comfort with your family in authentic ways that will protect and heal them as well.